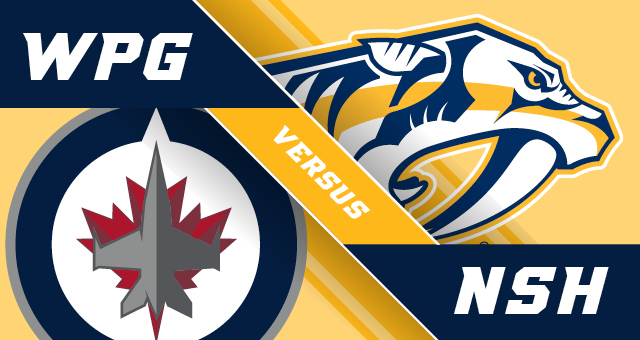 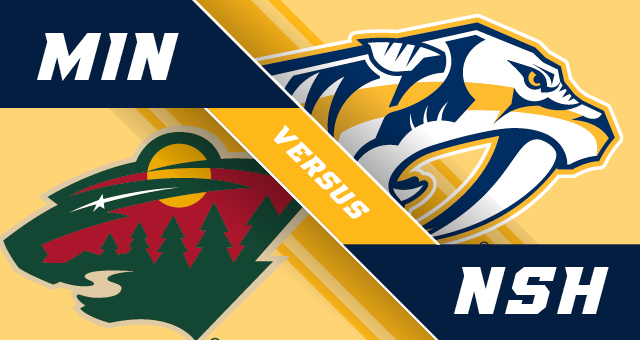 Nashville Predators vs. Winnipeg Jets – Go Preds ! 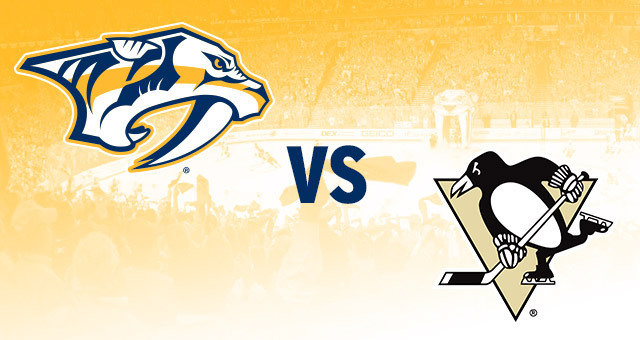 Nashville Predators vs. Pittsburgh Penguins- Go Preds ! 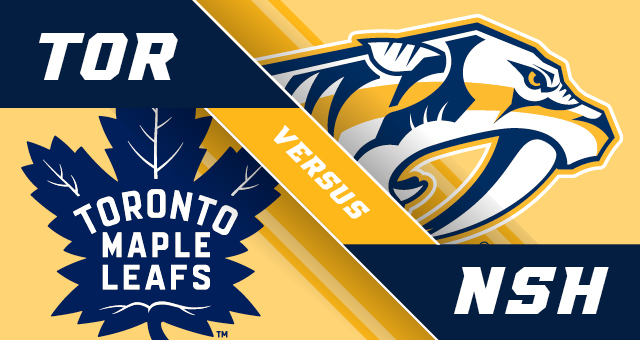 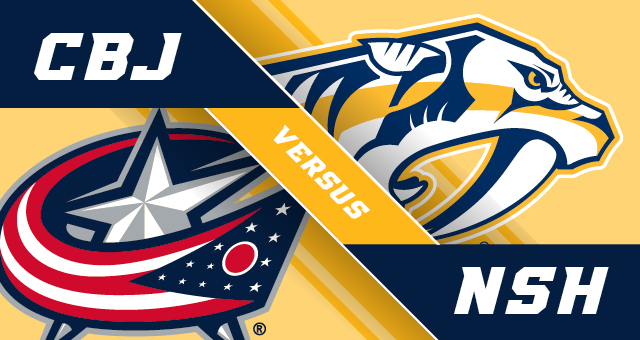 Nashville Predators vs. Toronto Maple Leafs – Go Preds !